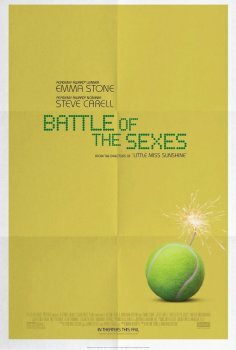 Battle Of The Sexes - Available as a download or stream? Another marvel from Jonathon Dayton and Valerie Faris (Little Miss Sunshine) based on a true story of a tennis match between Billy Jean King played by Emma Stone and Bobby Riggs played by Steve Carrell. The movie will be quite fascinating when Hollywood’s fascinating actor and actress battle each other in a game. The movie is going to release on 22nd September.